Each March Break, for the last five years or so, I've picked a big book or two to keep me company on the trip, and to help make it notable. In two Cuba trips I got through five Hemingway books (four novels and a memoir). This year I ploughed through a 573-page book. It's a good one. 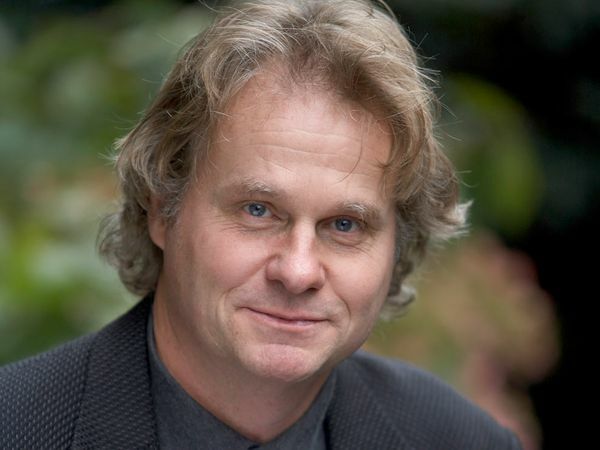 In the spring of 1996 Canadian anthropologist, ethno-botanist, and travel writer Wade Davis was completing a 4,000 mile overland journey from Chengdu, in China, through Tibet, and on to Kathmandu in Nepal. By coincidence, he passed close by Mt. Everest in mid-May, just as the tragic events unfolded on its upper slopes that would be chronicled later in the compelling books Into Thin Air, by journalist Jon Krakauer, and The Climb, by Anatoli Boukreev. Those books provide gripping accounts of how five climbers died on Everest on 10 May and 11 May - a blizzard hit the mountain, just as a group of 34 exhausted climbers were struggling to return to the safety of camps below the mountain’s “death zone”. Davis, like many others who have read the books, was seized by an intense interest in Everest and the dramatic history of attempts to reach its lofty summit. The title of Davis’s book, Into The Silence is a salute, perhaps, to the inspiration of the Krakauer book. In the fall of the following year (1997), Wade Davis was back in Tibet, with hopes of photographing the elusive snow leopard. He hiked on trails in the Kama Valley, south of Kharta - the same trails British expeditions had taken in their explorations of the early 1920s. His companion on this trip, Daniel Taylor, had made some 45 expeditions into Tibet. Taylor had been raised in the Himalayan region, the son of medical missionaries. One of his childhood heroes was George Mallory – the lead mountaineer on three successive British expeditions in 1921, 1922 and 1924, which hiked west through Tibet and attempted to reach the summit of Everest by climbing its northeast ridge. Mallory and Andrew Irvine died mysteriously at the tragic conclusion of the 1924 expedition, attempting to reach the summit. Their bodies were abandoned to the mountain – frozen in snow and ice. Back in Vancouver, Davis discovered in a second-hand bookstore three rare first editions of the official accounts of those British expeditions (‘21, ‘22 and ’24). This began a systematic campaign to find out everything he could about the lives of George Mallory and the other members of those early expeditions, as well as classic books about Mt. Everest and the Himalayas. 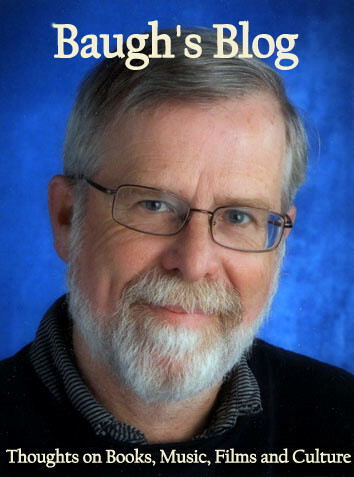 Wade Davis first wrote about Mallory in a book of essays published in 1998. The following year he wrote to his agent, outlining thoughts of a book about the little-known mountaineer. And then, just as Davis’s research began in earnest, George Mallory’s body was discovered by Conrad Ankar on the north face of Everest. Mallory’s name was suddenly everywhere in the media. Within a year, eight books were published about him and the failed attempts to put a British climber on the summit of the mountain in the early 1920s. Davis didn’t want to write just another book about George Mallory. He decided, instead, to take his research into “new levels of depth and scope”. And, indeed, he has. 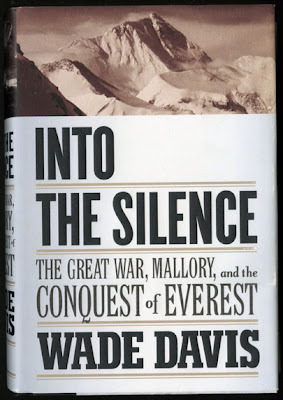 The resulting book, Into The Silence: The Great War, Mallory, and the Conquest of Everest, took ten years of research. It explores four main areas: the First World War experiences of the twenty men (amongst the twenty-six expedition members) who saw active duty in France and Belgium; the history of the Mount Everest Committee, supported and manned by members of the British Alpine Club and the Royal Geographical Society; the history of political and military relations between the British Raj administration in India and the Tibetan authorities; and the detailed history of the three expeditions in the early 1920s which hiked from Darjeeling in the Himalayan foothills of Northern India north into Tibet, and then west to the Mount Everest region. 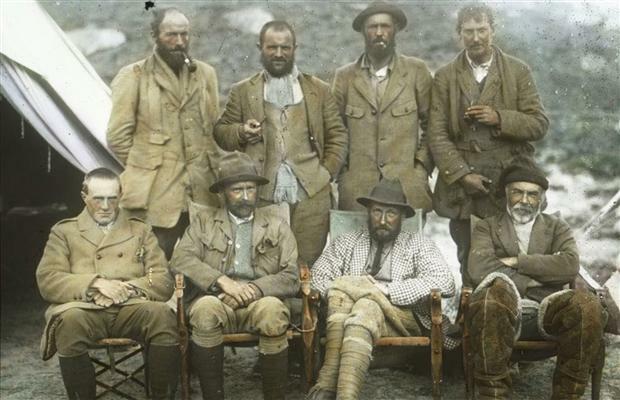 Most of the British explorers were veterans of the Great War. Part of The Lost Generation. They were physically damaged by the war - most of them wounded in one way or another - and emotionally scarred. Davis provides a thorough treatment of each man’s war experience – and what an appalling thing it was that they endured. Mindless carnage. Hundreds of thousands of men on each side were slaughtered in battles that seemed to go on for ever. The number of artillery shells launched by each side on the other is almost inconceivable. And the top commanders were almost completely ignorant of the real conditions in the field and the complete futility of their campaigns. Their ignorance was criminal. Entire brigades were wiped out because they were ordered to walk or run at enemy positions that were solidly defended by machine gun fire. They were sitting ducks – both officers and regular troops. After the war, thanks to sustained negotiations between a few leading British diplomats in India and Tibet (the key figure was Sir Charles Bell), an opportunity opened up for exploration into Tibet and the planning of a possible expedition to Mt. Everest. In the early 1920s, the political situation in the Himalayan region was the opposite of what it is today. Then it was impossible to approach Everest from the south – through Nepal. The only chance was to come at it from the east, through central Tibet. Interested parties at the British Alpine Club and the Royal Geographical Society formed the Mount Everest Committee. Expedition leaders were hired and climbers and explorers were invited to join the team. 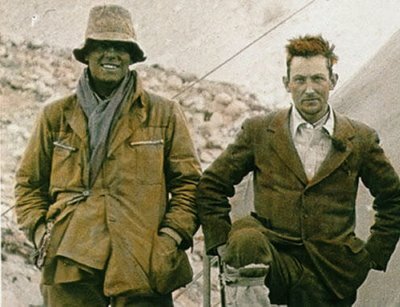 George Mallory was the leading British mountaineer of his generation. He was an obvious choice and was soon part of the first expedition in 1921. Mallory’s climbing experience was primarily in the Alps. He and the other possible climbers who would attempt to scale Everest had no high-altitude experience at all. They knew almost nothing about the debilitating effects of the lack of oxygen in the so-called “death-zones” faced on mountains with peaks above 8,000 metres. 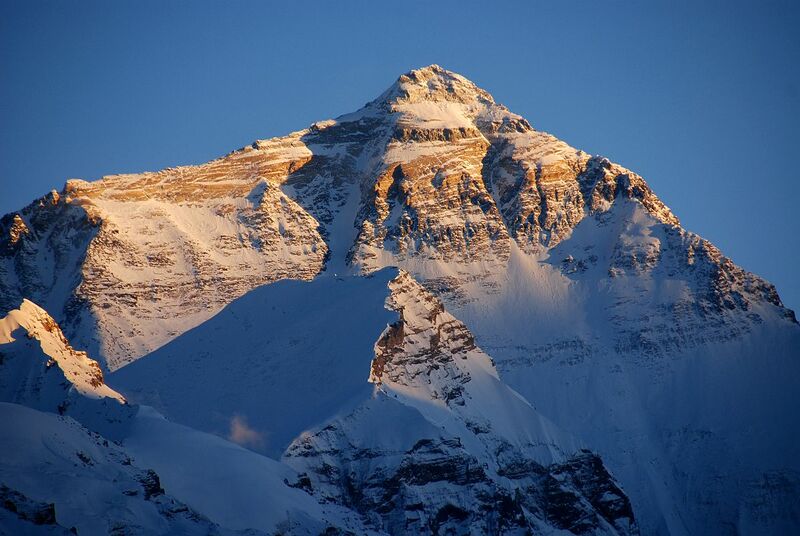 Mallory was a much-admired mountaineer – recognised for his strength and courage. But he had faults – he was absent-minded, and did not always make sound judgements. The first expedition into Tibet in 1921 was primarily a detailed exploration of all the possible routes available leading to the mountain. The fittest and ablest members of the team worked in two and threes to scout out various valleys and passes. It was Mallory who did most of the important exploring along the Rongbuk Glacier, and the paths leading off of it towards Everest’s northeast ridge. But strangely, although he’d travelled south down the glacier several times, he neglected to check out an access leading east out of that glacier into an adjacent glacier - the East Rongbuk Glacier - which turned out to be the easiest, and eventual, route up to the northeast ridge. Much to Mallory’s embarrassment (although he wouldn’t admit to it), that route was discovered by Oliver Wheeler, one of a few non-English members of the expedition (he was a Canadian surveyor) – embarrassing because Mallory had not been very complimentary about Wheeler’s abilities and attributes. After four months of intense exploration and surveying in 1921, the expedition was finally within striking distance of the mountain itself. Mallory was the first climber to set foot on the mountain. He, Wheeler, Guy Bullock, and some porters began to climb its icy slopes towards the North Col. But a gale on top was blowing whipping snow into deep drifts. They got as far as the North Col (23,030 feet). They attempted to make further headway before being forced back. The weather had turned. It was the end of their first season; but Mallory had seen enough to realise that they had found the best route available up the mountain. A second expedition returned in 1922. This time there was little exploring to do; their focus was to be on getting up the mountain. They had to endure some horrendous weather conditions. They didn’t have appropriate mountaineering gear and were always in danger of frostbite and high-altitude sickness. Mallory and two other climbers managed to reach about 26,800 feet. But a day later George Finch and Geoffrey Bruce, using oxygen canisters for the first time, climbed another 500 feet higher, reaching 27, 300 feet. It was a vindication for those who believed that the use of oxygen was the secret to avoiding high-altitude sickness and exhaustion - particularly George Finch and Sandy Irvine. Many climbers felt that the use of supplemental oxygen in cylinders was "cheating". A couple of weeks later, Mallory began a third attempt. He and his party were caught in an avalanche. Mallory was able to dig himself out of the snow, but seven Sherpa porters were killed. These were the first reported deaths of climbers on Mt. Everest. It was a disastrous conclusion to a difficult season of climbing. Mallory was partly responsible and he was devastated by feelings of guilt. The final expedition of 1924 faced the same horrendous problems of bad weather and extreme conditions. The team's careful planning and their experience from the previous trips counted for nothing once the mountain unleashed its fury on the exhausted climbers. On June 2, Mallory and Charles Bruce left the North Col to make the first attempt on the summit. Extreme wind and cold and the refusal of the porters to continue led Mallory to abandon the attempt. On June 4, Edward Norton and Howard Somervell attempted to reach the summit in perfect weather without oxygen; Somervell was forced to abandon the climb at about 28,000 feet because of throat trouble; Norton continued on alone, reaching a height of 8,573 m (28,126 ft), just 275 m (900 ft) short of the summit. Exhausted, he turned back. Finally, on June 8, Mallory and Irvine left their high camp at 26,900 ft to attempt the summit. 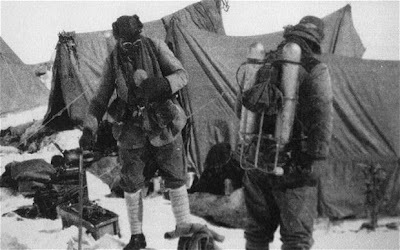 Their colleague, Noel Odell, climbing in support below, wrote in his diary that at 26,000-ft he "saw Mallory and Irvine on the ridge, nearing base of final pyramid", climbing what he thought at the time was the very difficult Second Step at 12:50 p.m. It was the last time the two were seen. Whether either of them reached the summit remains a question for the ages. And the discovery of Mallory’s body on the mountain in 1999 provided no definitive clues to answer that mystery. Into The Silence is a big book – 573 pages of text. It has sixteen pages of excellent photographs. And it has four crucial maps: showing the treks the expeditions took across Tibet; detailed regional maps of the area around the mountain; and a schematic map of Everest itself, showing the progress that various climbers made, on the two expeditions (’22 and ’24) that got near the summit. You’ll come back to these maps, time and time again as you’re reading the text, especially during the section which describes the reconnaissance exploration of 1921. Some readers may find the amount of historical and political detail tedious. But this book will fascinate those willing to follow Davis into his detailed treatment of World War I, and the background politics that affected the course the expeditions took. Those interested particularly in Tibet – its history, culture, geology, flora and fauna will be riveted; it’s all here. These expeditions were important for their contributions to science and topographical surveying, as much as for the human drama of extreme mountain climbing. 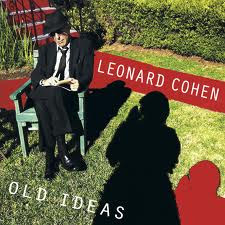 And, of course, it does come back to that human drama. A great climber who perishes on a mountain - a man who pays the price for his obsession. This is an informative and, surely, definitive treatment of its subject. I highly recommend it. A few years ago I read a book about the life of Ernest Shackleton and got hooked. I then read another biography and felt impelled to find pictures and other books about him. For a short while it was like an addiction. These explorers have something about them which is compelling. Their lives to seem to have incredible purpose aimed at something you wonder what is the purpose for it. It always seems to boil down to the fact that they are stretching man's endurance and endeavour and in the immortal words of Captain Kirk, "To go where no man has gone before," or was it that God like voice talking over the credits at the beginning of Star Trek who said that? That must be the allure!!!!! Sorry, Clive,misquote. It should be, "To boldly go where no man has gone before." ha! ha! Yes, I know what you mean about becoming obsessed with a topic. After Barb and I read "Into Thin Air" by Jon Krakauer - a gripping account of the 1996 disaster on Mt. Everest, in which five people from two expeditions perished during a horrendous blizzard on the upper reaches of the mountain - we went on to read three other books describing the same events: "The Climb" by Anatoli Boukreev (which is just about as interesting a read as Krakauer's book), "Left For Dead" by Beck Weathers, and "Climbing High" by Lene Gammelgaard. The latter two books are not as good, but fill out the picture further.